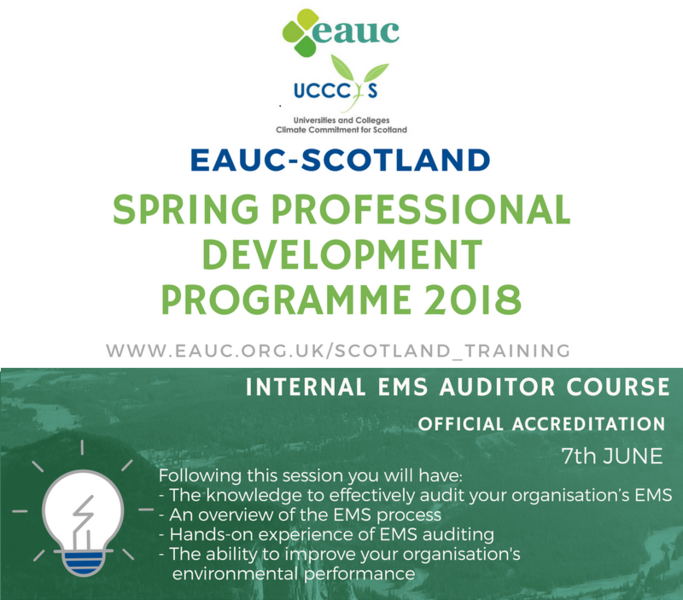 This CPD-certified Environmental Management System (EMS) Internal Auditor Course will provide you with the knowledge and skills required to undertake internal EMS audits in line with international EMS standards. The course has been designed to teach individuals how to audit an Environmental Management Systems, even if they have limited knowledge or experience. It is open to everyone, but some environmental knowledge is helpful. The Internal EMS Auditor training certificates will be provided on completion of the course. This course is CPD Certified and successful delegates are awarded 6 CPD hours/points for their professional development portfolio. This course is divided into 9 sections. In this section, we provide background information on environmental management systems and how they can be used to control and improve an organisation’s environmental performance, manage an organisation’s environmental impacts, and ensure the organisation complies with environmental legislation and other requirements. Here we explain the aims and benefits of internal environmental management system auditing. We deal with the requirements of an internal audit, the roles and responsibilities of those involved in the audit process and the knowledge and skills required by internal auditors. In this section, we explain how to create an audit cycle and plan the various stages of an internal audit. We describe the different methods that can be used to audit an EMS and the working documents that you will need to record the results from interviews, observations, document inspections as well as non-conformances and non-compliances. Environmental legislation and compliance is a complex subject that requires a good deal of specialist knowledge beyond that expected of an internal EMS auditor. However, in this section we provide an overview of waste management legislation and an exercise on conducting an evaluation of compliance audit. In this section, we describe how to conduct the opening meeting with the audit team and explain the internal audit process to the people in the areas of the organisation that you are going to audit. The different methods used for collecting and verifying evidence is covered in this section and we explain how to identify non-conformances, non-compliances and opportunities for improvement. In this section, we describe how to review the audit evidence, produce a summary of your findings and discuss them with the auditees. Once this process is completed, the final audit report can be produced and submitted to the management review committee. Here we describe common problems that you may encounter during an internal audit. They include problems that arise when information about the nature and scope of the audit has not been adequately communicated to stakeholders or when operational processes are not adequately implemented. We stress the need to focus on practice, not just documentation. The course include practical exercises on identifying and documenting non-conformances, and evaluating compliance with legal requirements. We provide a summary of the internal audit process and direct you to further learning opportunities. This course is delivered by Loreus.